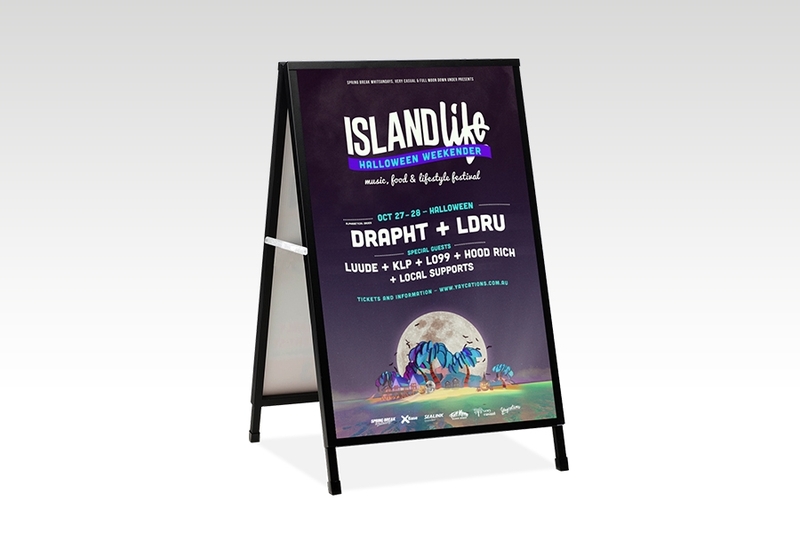 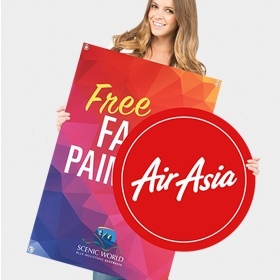 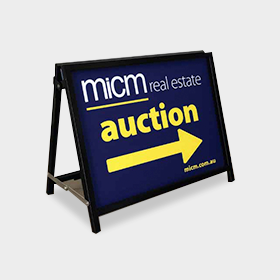 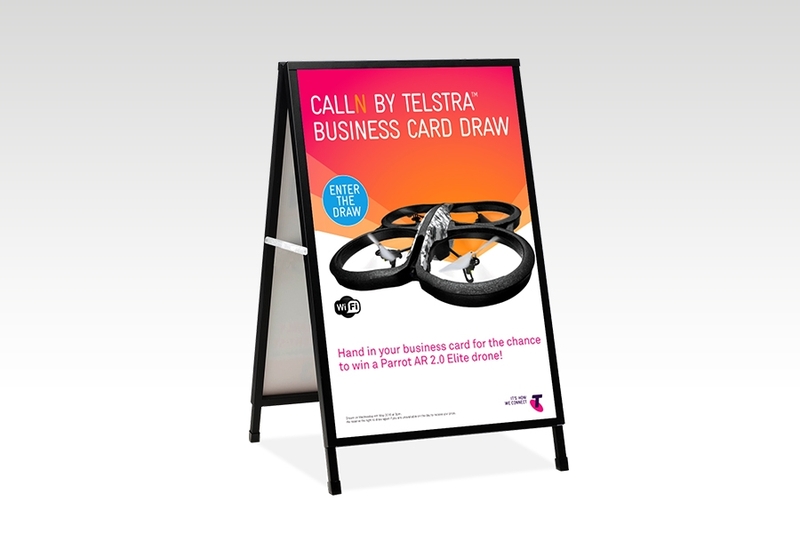 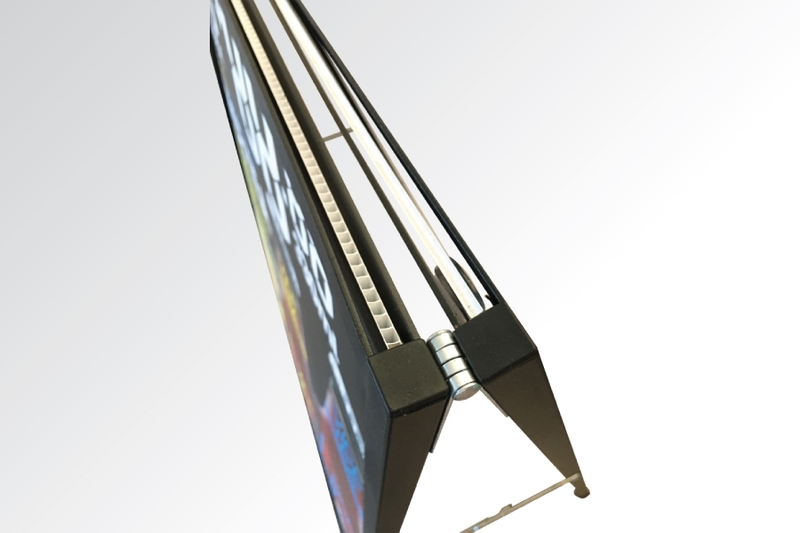 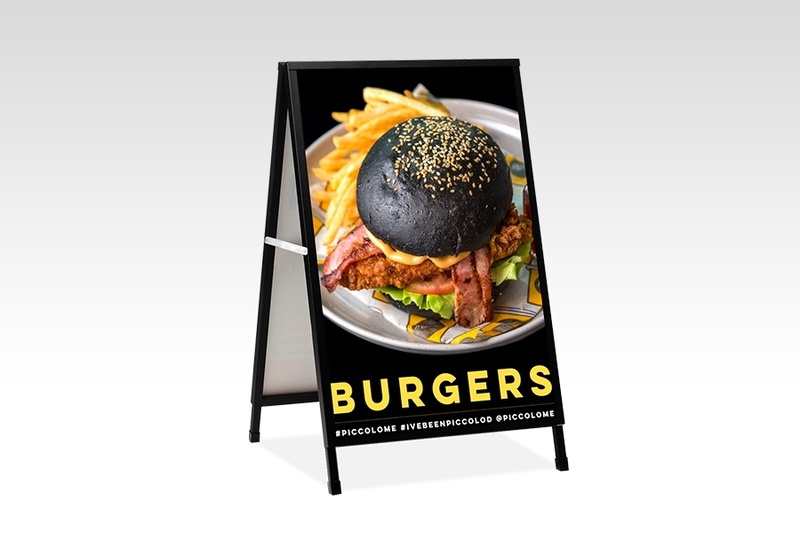 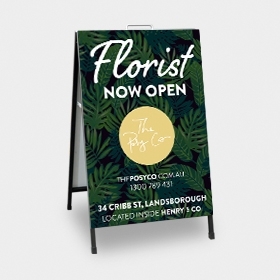 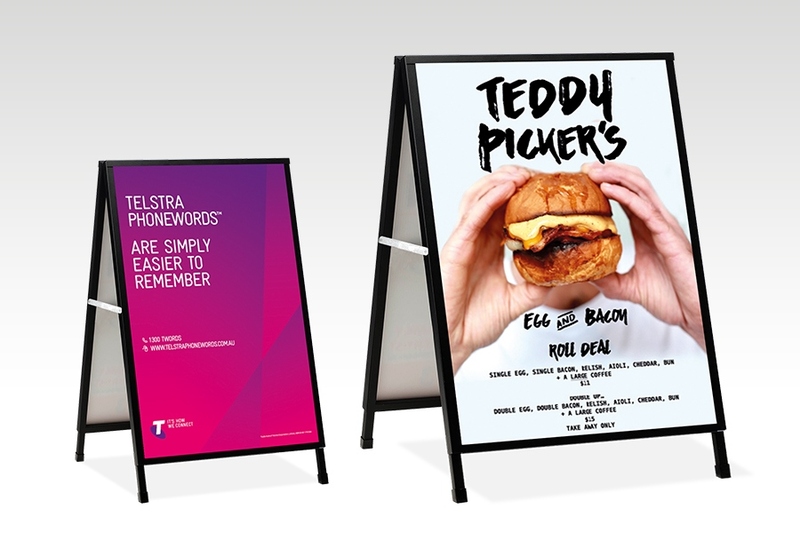 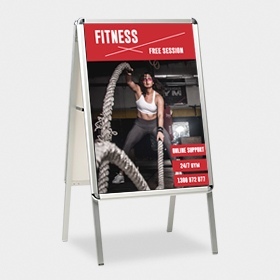 With this great Signflute™ Insertable A-Frame Sandwich Board you can change your full colour signage as often as you like. 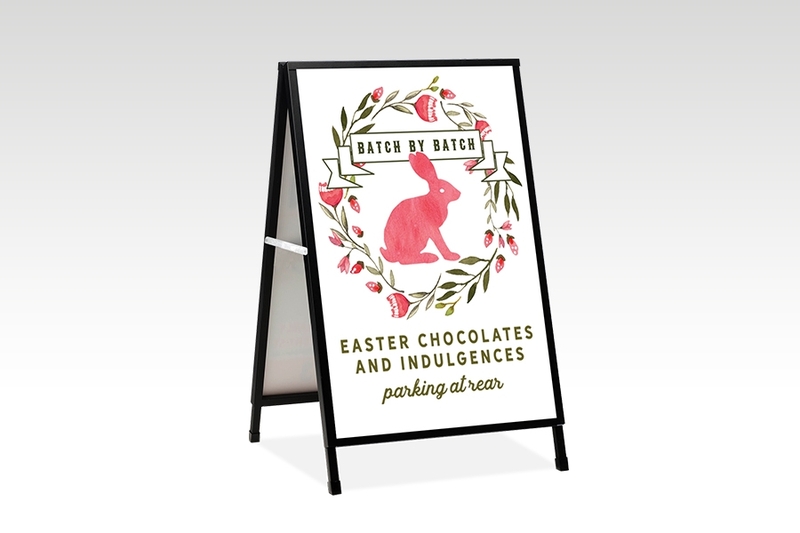 Why not stock a different sign each month? 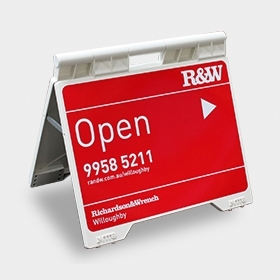 A fantastic way to grab the attention of people walking past. 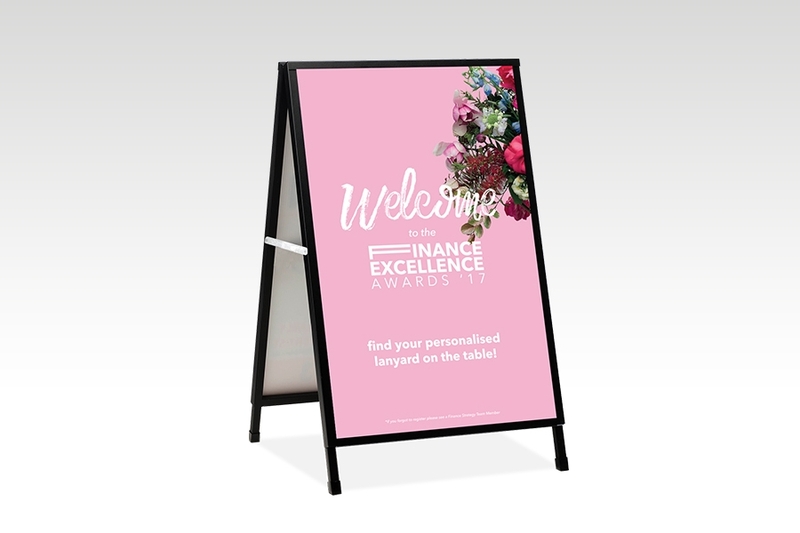 How do I change the signs in the A frame? 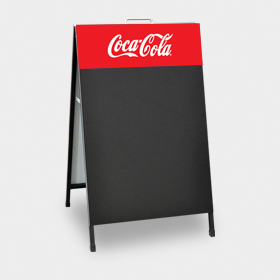 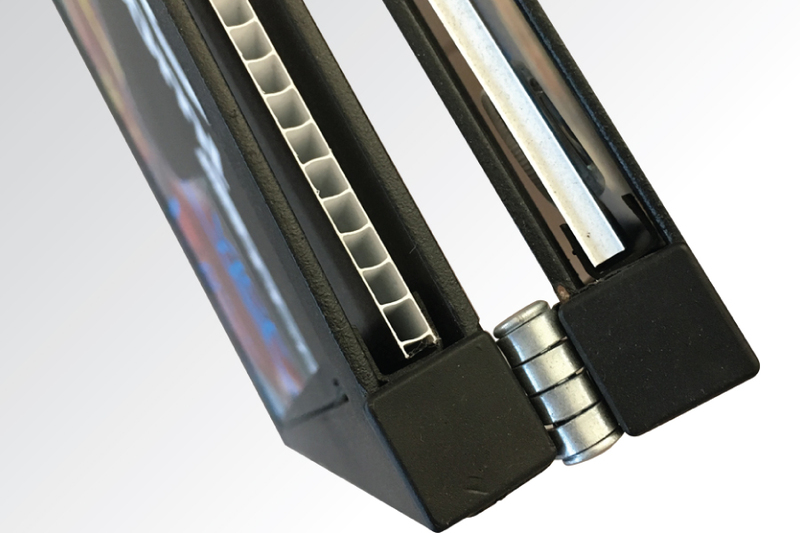 You simply slide the Signflute™ corrugated plastic sign out the top of the A frame and slide the replacement back in. 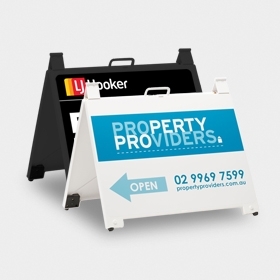 It only takes seconds to change the signs.